Integrating a new service to an existing system is a major deal. No matter the age and size of your business, doing a big change carries some risks and can be very daunting—but, if you do it right, it can be very beneficial as well. Shifting to a VoIP (Voice over Internet Protocol) system may be a big change to your business, but you cannot go wrong with it when it comes to having a more efficient internal communications system. However, keep in mind that every Voice over IP provider has different set of features and prices to provide. If you want to know the right plan for your business, make sure to ask these questions to your potential service provider in Singapore. 1. What services can you offer me? Every business has a unique set of needs, so it’s important to make sure that your VoIP can meet the demands of your company. Not every service carrier can provide you with the phone model you want, online faxing, HD video conferencing, or whatever it is you are looking for. So by asking this question, you’ll be able to find out whether a provider like www.crystalvoice.com.sg in Singapore can meet your needs, or even exceed them. 2. What is your system built on? 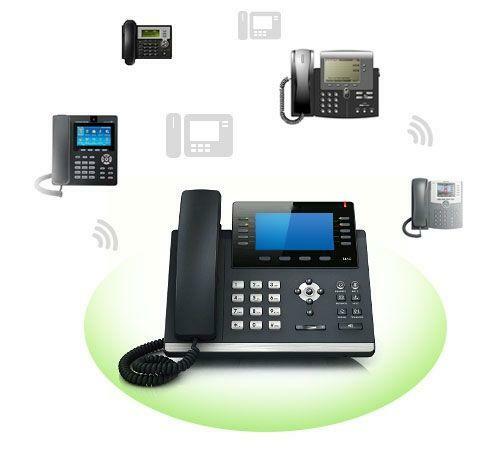 Ideally, you want to look for a VoIP in Singapore that’s built on large platforms. These scales can give you the confidence that the service provider can easily cope as your demands for their services increase. Look for a provider that hosts your system from several locations, so you know you have back-up in case the one suffers problems. In case the conversation with your potential provider gets too technical, which is usually the case, do not hesitate to ask for further explanation in simpler terms. 3. How do you ensure good quality voice calls? 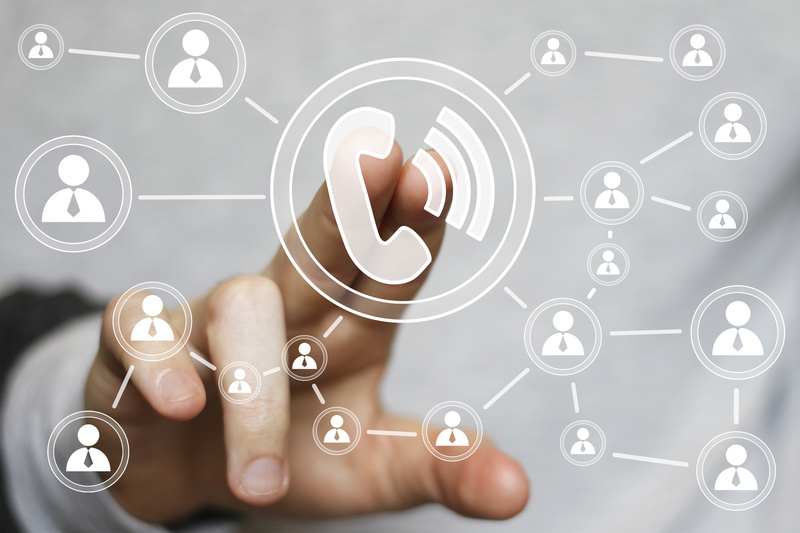 VoIP voice call quality ranges from traditional telephone systems to a choppy, indistinguishable voice call. 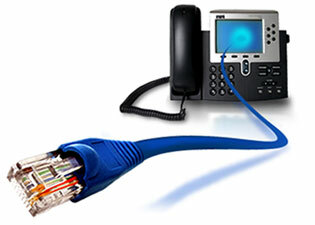 The bottom line here is that you need a fast and reliable Internet for a VoIP to work efficiently. Moreover, ask a vendor how they are going to upgrade your existing network if your current connection capacity is not enough for your telecom needs. Listen to the service provider’s quality of call and find out whether it’s a perfect fit for your business. 4. How will your service work with my existing network? Keep in mind that implementing a VoIP service means that your calls are transmitted via the Internet. Depending on the agreement you have with your Internet provider, the capacity of your Voice over IP calls may be limited. You do not want to integrate a new service that takes up too much bandwidth, resulting in a slow, unreliable internet connection. Make sure that your service carrier listens to your needs and shows willingness to find a solution that meets your expectations. 5. Are you a reseller of the product? Many Voice over IP providers in Singapore sell a service that’s run by another company. This is actually hard to tell, and you cannot find out unless you ask them yourself. In general, it is recommended to purchase products from the service provider themselves, or at least have a direct contact with the manufacturer. It can take longer to resolve issues if you buy from a third party as you always have to deal with a middleman first. 6. What support do you offer? One key advantage of cloud-based Voice over IP is that you don’t need in-house IT for handling upgrades and maintenance works. However, this also means you will need to rely on your service provider’s support staff in case of any issue. Make sure to ask how you are going to call in for support, if there are charges and what times are the support team available. Ideally, look for a service company in Singapore that can provide 24/7 service wherever you. 7. How long have you been in the business? It may not be as relevant as the previous questions, but this can tell a lot about a VoIP service provider. 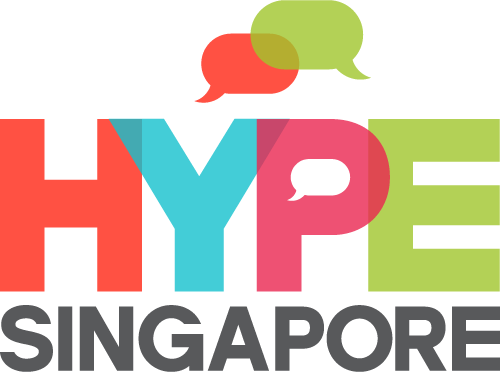 A good way to find the most reliable VoIP in Singapore is to know who has been in the industry for a while and how many satisfied clients they have. You don’t want to be a test for a service company’s first Voice over IP project. So, look for a vendor who has been working with similarly sized businesses as yours for a significant amount of time. 8. Do you offer warranties and/or guarantees and return policies? With implementation of new systems, you never know whether you will be satisfied with a new system or not until you have tried it yourself. Ask the VoIP provider what you can do if you did not like the product or it did not meet your expectations. You want to be fully aware of how long your contract is with them and the return policies of the equipment. After you have agreed on these terms, make sure to include this in the contract. VoIP in Singapore continues to heat up, with its plenty of benefits for businesses and organizations in the country. Before affixing your signature to any agreement, asking these essential questions will give you a baseline of what to expect from a service provider. If a provider does not address your business’ needs, you always have the choice to move on and consider the many others waiting to serve you better.